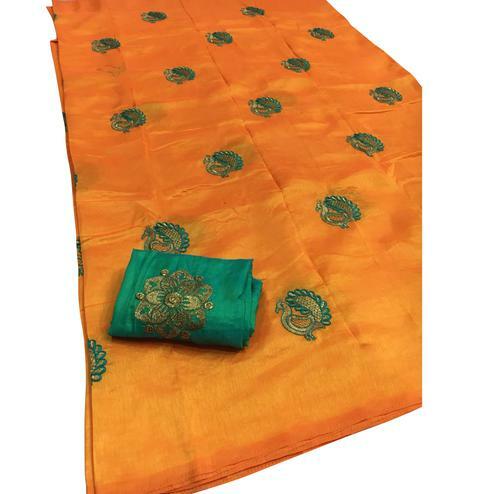 This beautiful traditional cotton saree is enriched with geometric design butti & woven work border, which highlights the attire's beauty. 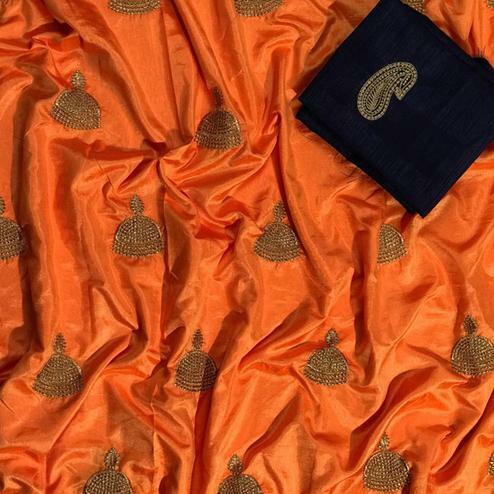 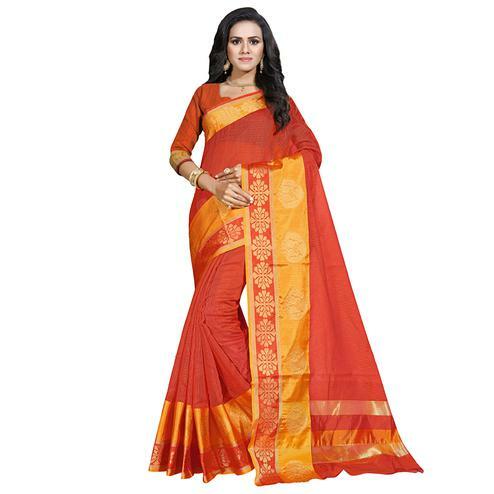 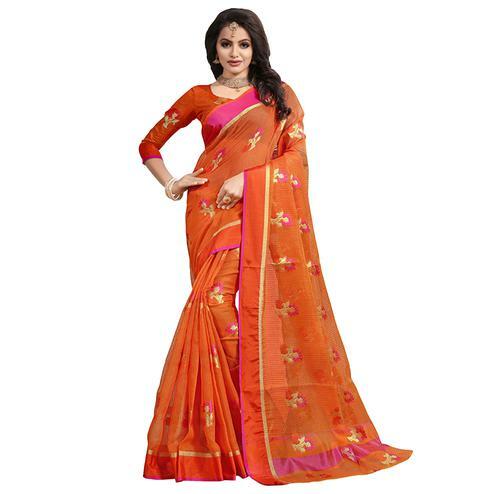 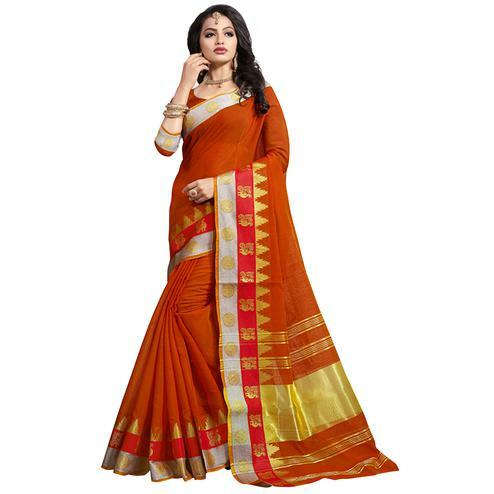 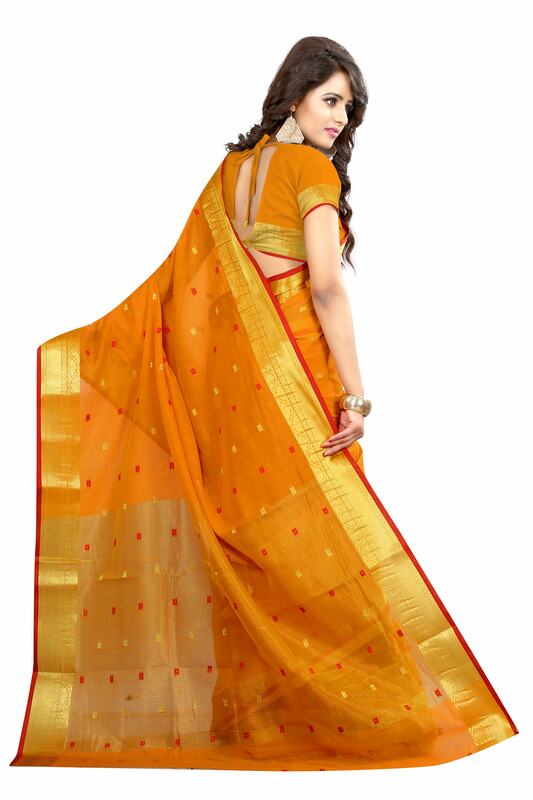 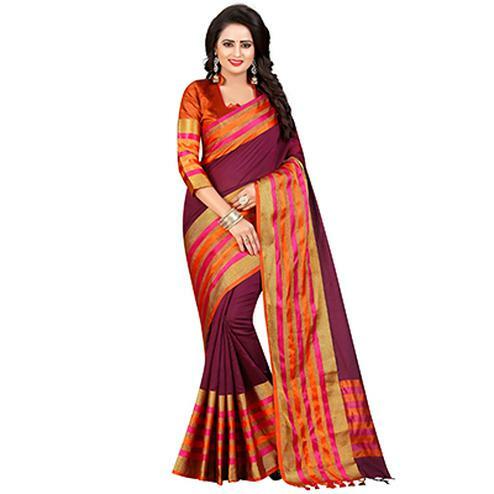 This saree is best suited for traditional functions & festivals. 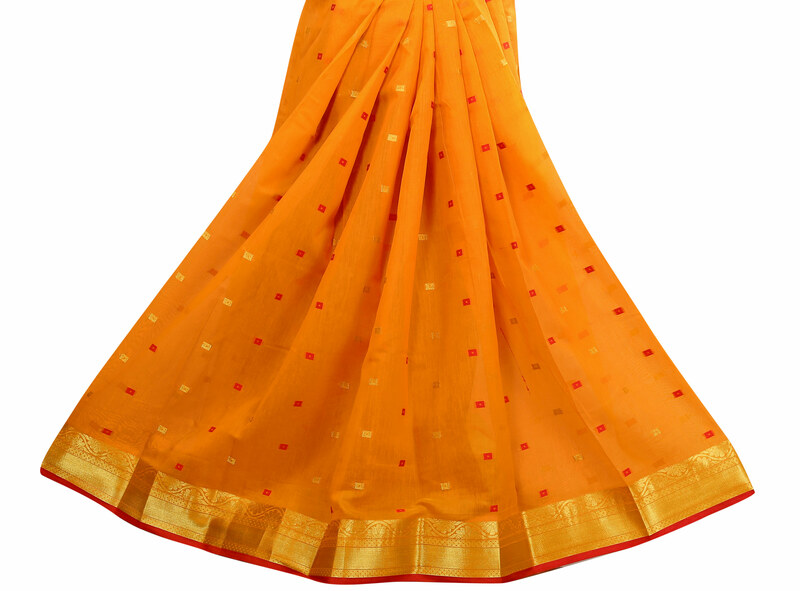 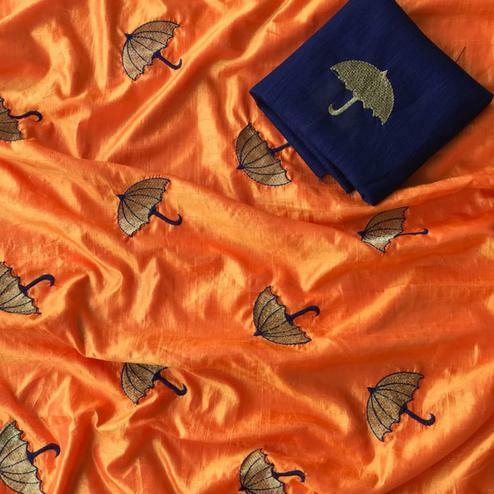 It comes along with unstitched blouse piece having matching border. 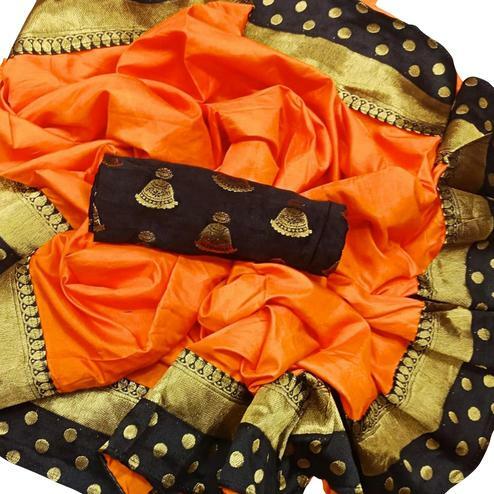 Pair it with traditional accessories for a complete look.